But much as I hate the phrase, I have to borrow it briefly to talk about the hotels that I have on a long-standing wish list. I may have read a review of it somewhere, heard someone gushing about a place, or just happened upon a picture somewhere online. I’ll catch a glimpse and then pop it onto the list, in the hopes that one day I’ll get there. The Scarlet is one that has been on the list for a while. 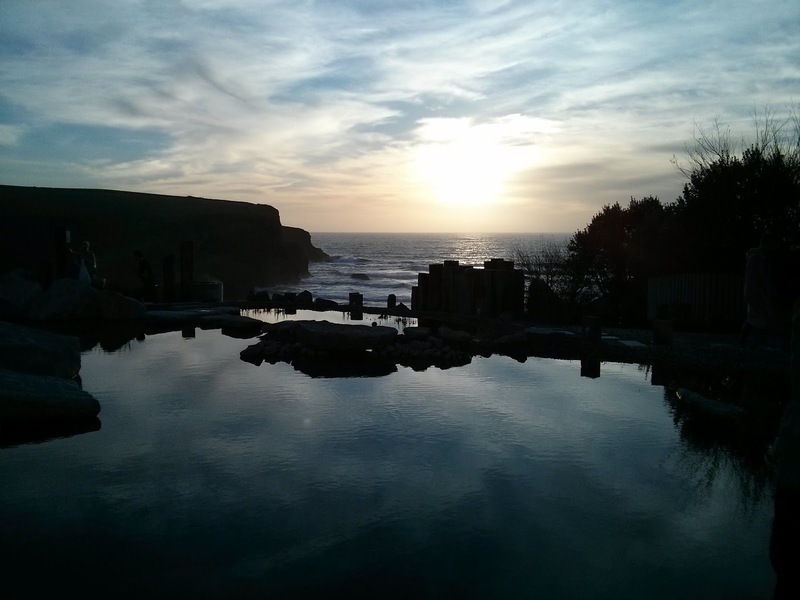 An adults-only, cliff top resort with wood fired hot tubs overlooking a Cornish bay, a swish spa and top restaurant. Surely the stuff that hotel dreams are made of. I visited back in March, and it honestly exceeded all of my expectations. 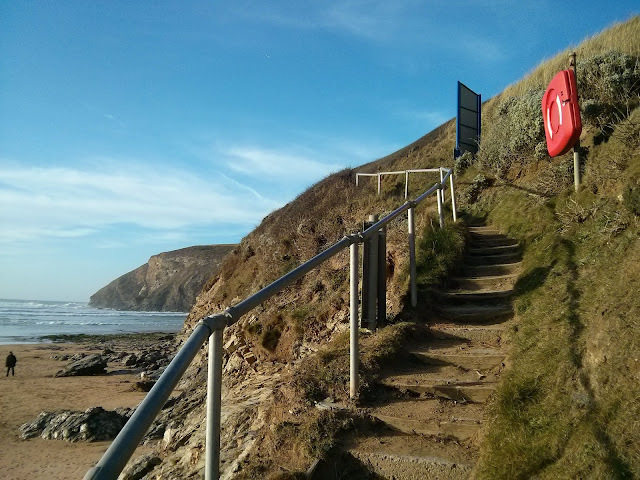 It really is steps away from the beach – a small, winding path leads you from the resort to either the cliffs or the sands. I’ll write more about it soon, but in the meantime, here’s a video review I shot of my room. Thanks for sharing this beautiful hotel room information with us, if you want to stay in agra city and aslo want to book budget hotels in agra then hotel bhawna is bets option for you. pet friendly hotel in centerville iowa Fantastic article.Thanks Again. Really Cool.